Bass-baritone, Timothy Madden, has been hailed by the Chicago Stage Standard as “endlessly fun, full-voiced, totally physicalized,” and is quickly becoming noted for his work in comedic roles. His “deeply resonant bass-baritone” was lauded by Voce di Meche as “just right” for Simone in Puccini’s ​Gianni Schicchi​ with ARE Opera. In addition to a role debut as Masetto in Opera Steamboat’s production of ​Don Giovanni​, he recently joined the Apprentice Artist Program at Des Moines Metro Opera, covering Grandpa Moss in their 2018 production of Copland’s ​The Tender Land​. In the spring of 2018, Timothy performed in over 70 outreach performances as a part of DMMO’s touring Opera Iowa troupe as Bartolo in ​The Barber of Seville a​ nd the Narrator in ​Jack and the Beanstalk ​for communities across Iowa. 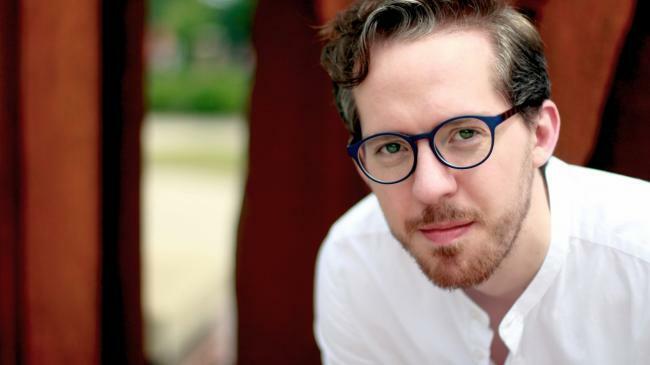 Madden recently made role and company debuts as Samuel in Fargo-Moorhead Opera’s production ofThe Pirates of Penzance​ and Urizen in the world premiere of Nevada Jones’ ​Stranger from Paradise ​with Opera Omaha.